Bo Peabody is an expert in consumer-oriented businesses and forward-thinking cultural movements as well as a well-known technology and media entrepreneur. His first company, Tripod – one of the original social networks – was the eighth largest website on the Internet when it was sold to Lycos (1998.) His second company Village Ventures – an early stage venture capital firm – pioneered the new global trend toward smaller funds. Peabody also co-founded Streetmail (1998, now called Everyday Health), VoodooVox (2000), Health Guru (2004) and UplayMe (2006.)  An advocate for building community and supporting the local economy, Peabody co-owns Mezze Restaurant Group with partner Nancy Thomas. Peabody is featured regularly in major business and consumer publications, and has received numerous honors. He wrote a book for entrepreneurs called Lucky or Smart?, which was published by Random House in January 2005. He speaks about technology and entrepreneurship at conferences and business schools across the globe. A graduate of Williams College, Peabody resides New York City and Williamstown, MA, and is on the board of The Academy at Charlemont.